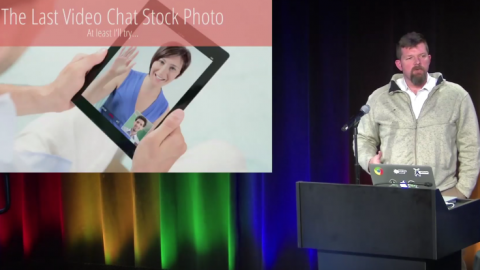 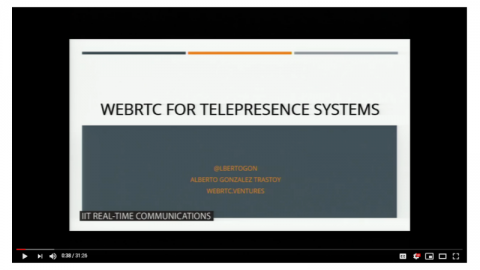 Last night I had a lot of fun presenting to the Silicon Valley Realtime meetup on WebRTC. 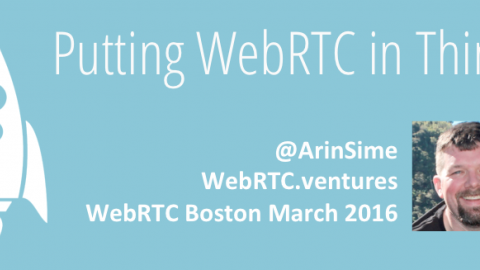 It’s a talk that I’ve given a few times recently and the interest from attendees always shows how compelling WebRTC is and how disruptive it can be to real time communication applications. 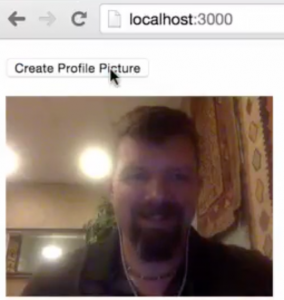 This example application is explained in depth in my O’Reilly Media video course on WebRTC. 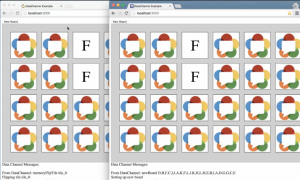 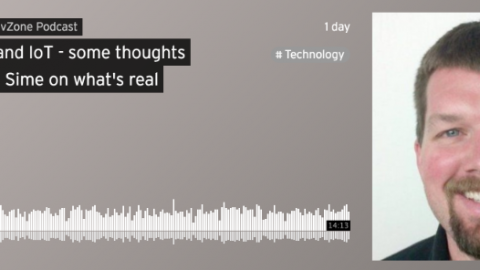 This demo is also explained in depth on my guest post at WebRTCHacks on the DataChannel. 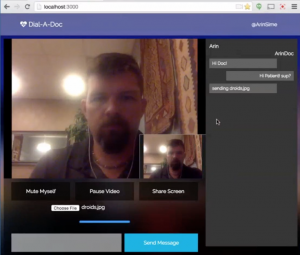 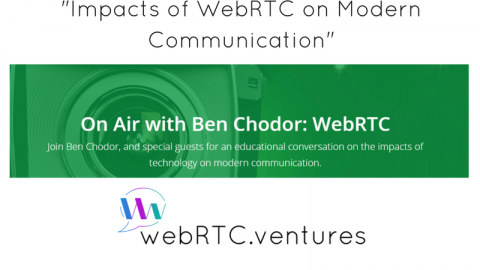 Are you interested in learning more about WebRTC? 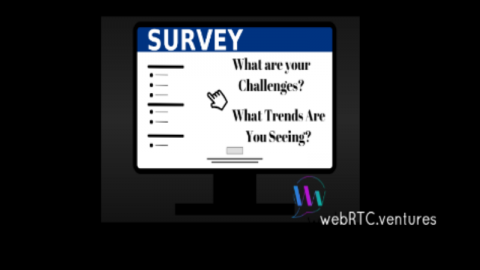 Then sign up for our free email course on RealTimeWeekly, and also get weekly news on the latest in real time technologies! 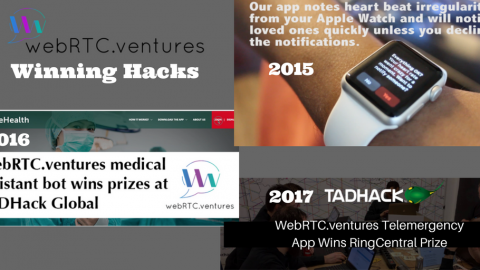 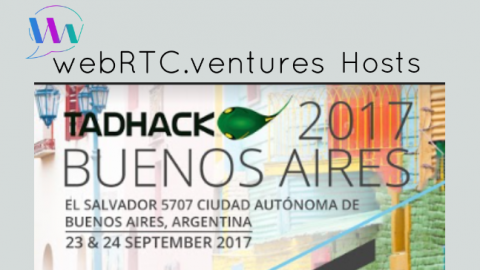 If our team at WebRTC.ventures can do anything to help you build your real time application, contact us!